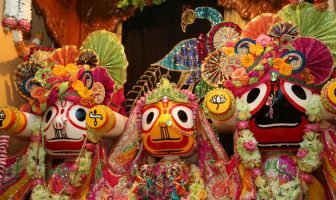 When Sri Caitanya Mahaprabhu was in Jagannatha Puri, the vaisnavas from Navadwip went to see him and they asked him what one’s essential duty in life was. Sri Caitanya Mahaprabhu said that the essential duties in one’s life are vaisnava sevanam and nirantar krsna nama-sankirtan. 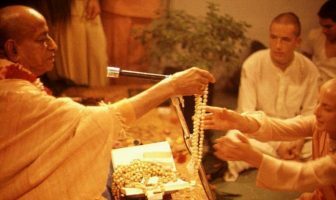 He said that the essential duties in one’s life are to serve the vaisnavas and to incessantly chant the holy name of Krsna. He identified these as the two most important elements in our spiritual life. So, today I also want to stress these two elements. 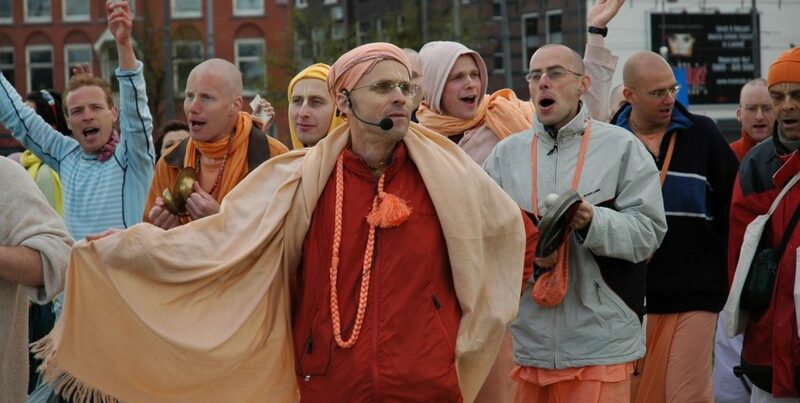 We always depend upon the vaisnavas. 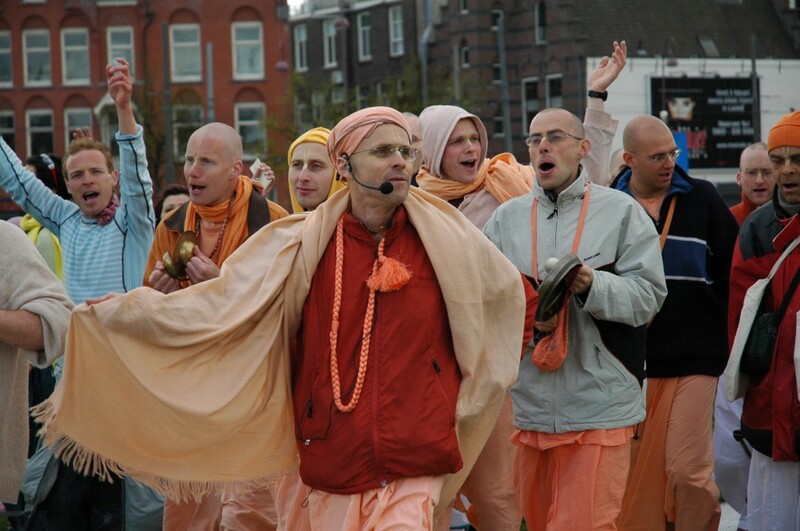 It is not always easy to be in the association of the vaisnavas because sometimes they are not friendly, sometimes they are very demanding, sometimes we have one idea and they have another. Sometimes they think many things about us and we become disturbed because we feel misunderstood. 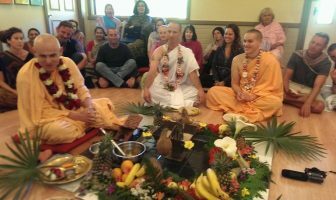 One of the difficult things in life is when one is misunderstood and people have the tendency to turn away from others when they are misunderstood… to take a distance from the vaisnavas. Please do not do that! This is the principle of sato vrtti, we must follow in the footsteps (of the spiritual master). We must endure with the same determination.